HomeBlogWhat is the Difference Between Marketing and Advertising? Do a quick search and you’ll find a variety of answers to this question. Some assert that they are completely separate professional fields, others say advertising is a subset of marketing. The best way I can make the distinction is that advertising and marketing are different steps necessary to reach a larger goal. The marketer develops the combination of those four elements to best achieve the client’s goal. What do you think? 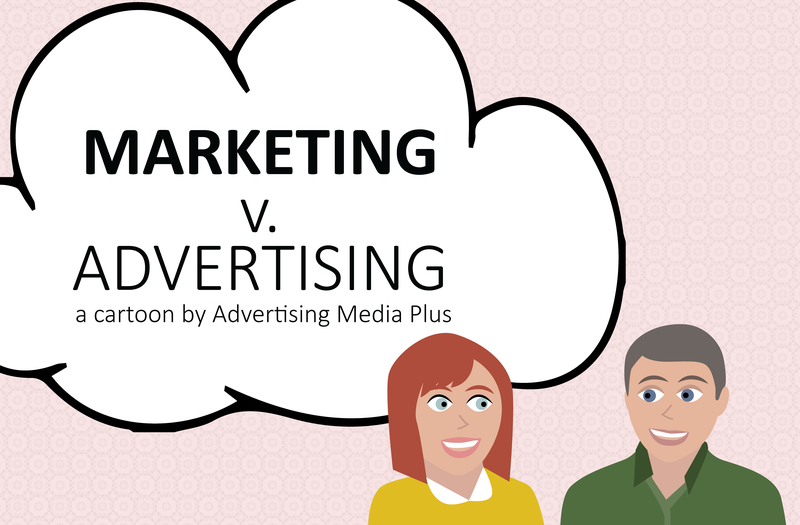 How would you describe the relationship between advertising and marketing?